By Sia in Desktop. Updated on April 13, 2017 . 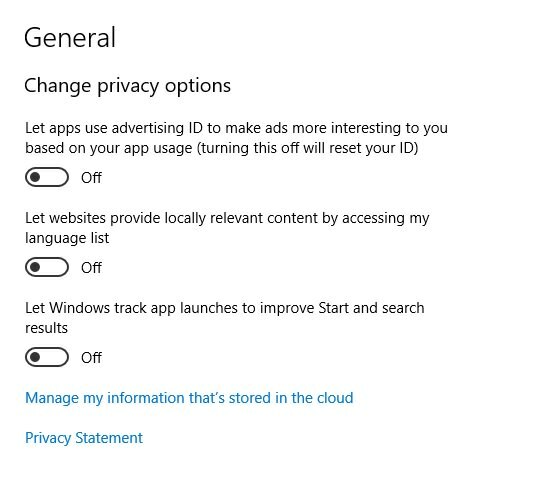 Microsoft collects data from Windows 10 users. That in itself shouldn’t be too surprising as many other tech companies do collect data from people who use their services. 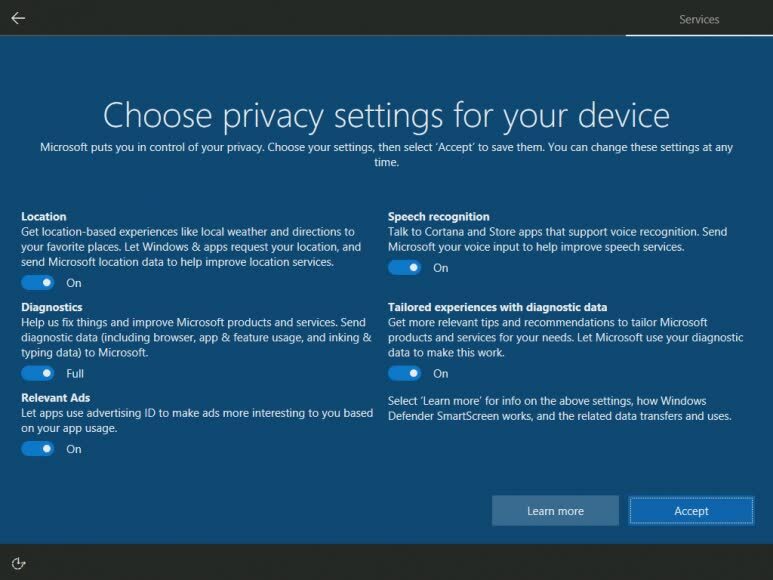 Seeing as the upcoming Creators Update will bring with it a new Privacy Setting system to Windows 10, Microsoft has decided to come clear with the details on the type of data the company is collecting on its latest operating system. Prior to the introduction of the Creators Update, Microsoft has set two levels of data collection for Windows 10 Home and Pro editions: The Basic and Full. Computer’s hardware and its specifications. A full list of the data collected under the Basic level can be found here. Microsoft will receive records of events generated by the operating system. Data from "inking, typing and speech", and so much more. A summarized list of data collected under Full level can be viewed here. Seeing as the data collected by Microsoft may be considered excessive by many, including the likes of the European Union, Microsoft decision to introduce a new Privacy Setting system is just the start of Microsoft’s attempt to "re-assess what data is strictly necessary at the Basic level to keep Windows 10 devices up to date and secure", according to Terry Myerson, Executive Vice President of Microsoft’s Windows and Devices group. While Microsoft’s decision to lay bare all of the data it is collected can be considered the company’s way of extending an olive branch to its detractors, you can expect regulators, security analysts and privacy advocates to trudge through the list and figure out whether or not Microsoft has been excessive in its data collection.